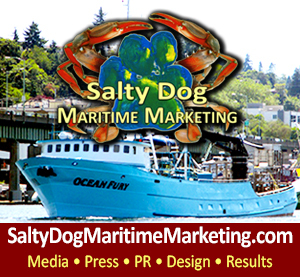 Oregon Fishermen’s Cable Committee promotes communication, coordination and cooperation between members of the commercial fishing industry and undersea fiber-optic cable industry so that they can amiably discuss and resolve concerns. 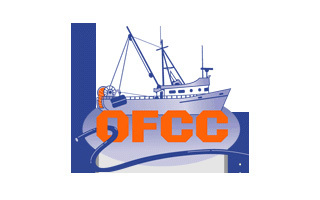 The OFCC works with undersea cable owners to route cables for maximum burial in the fishing grounds and with the fishing industry to safely fish around cables. 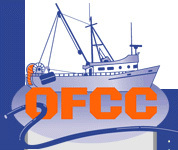 The OFCC provides submarine cable routes in popular marine navigation software formats to West Coast trawlers. Undersea fiber optic cable companies are interested in preventing damage to their cables rather than collecting damages from a fisherman in the event of damage to a cable. 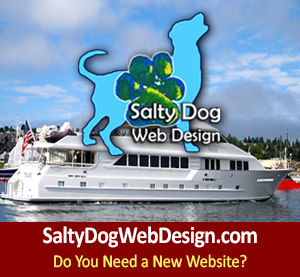 These companies also respect the right of commercial fishermen to fish the seas. The Oregon Fishermen’s Agreement is intended to prevent damage to the fiber optic cable by releasing a participating fisherman from possible civil liability for ordinary negligence to a fiber optic cable company under defined circumstances, rather than by relying upon fear and litigation. 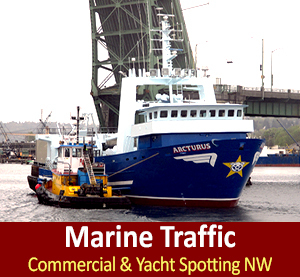 The Oregon Fishermen’s Cable Committee is constituted of Oregon commercial fishermen and fiber optic cable representatives, reviews and investigates the written claim for compensation including, if necessary, requesting an inspection of the cable by an underwater remote operated vehicle. 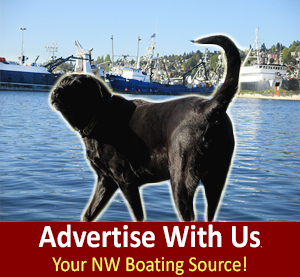 If the Oregon Committee later denies the claim because of fraud, misrepresentation or failure to follow the required procedures, the payment to the approved suppliers for the sacrificed gear is treated as a loan to the fisherman that may have to be repaid by the fisherman. The Oregon Fishermen’s Agreement is the Magna Carta between member West Coast commercial fishermen and fiber optic cable companies. The OFCC intends to maintain, and build upon, its long history of collaborating with the fishing and undersea telecommunications industries in order to reach mutually satisfactory solutions to ocean- use issues.